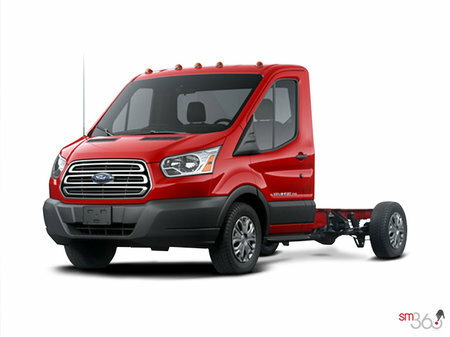 Photo Gallery "2018 Ford Transit CC-CA"
The 2018 Ford Transit is built to help you carry lots of people, lots of cargo, or both. 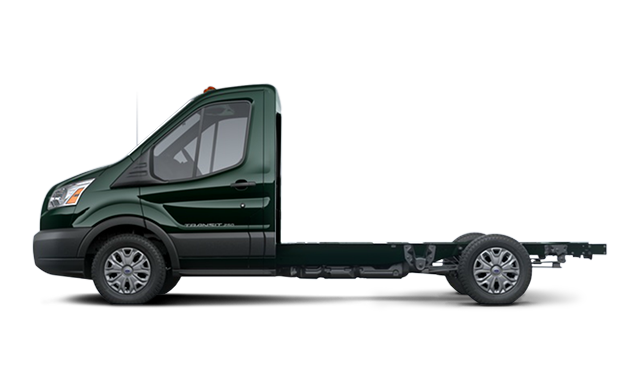 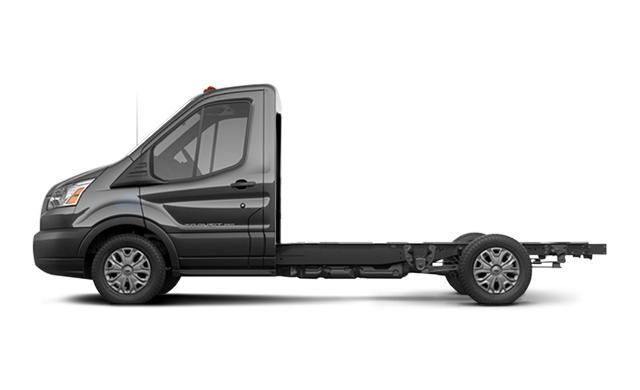 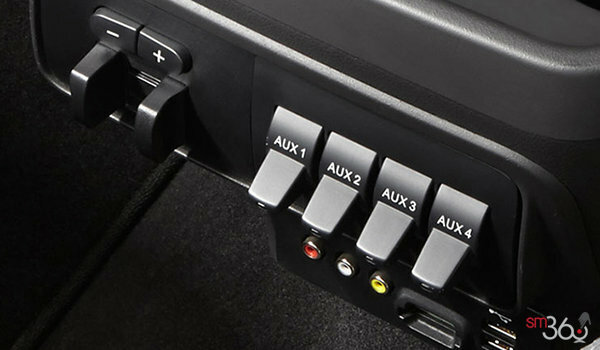 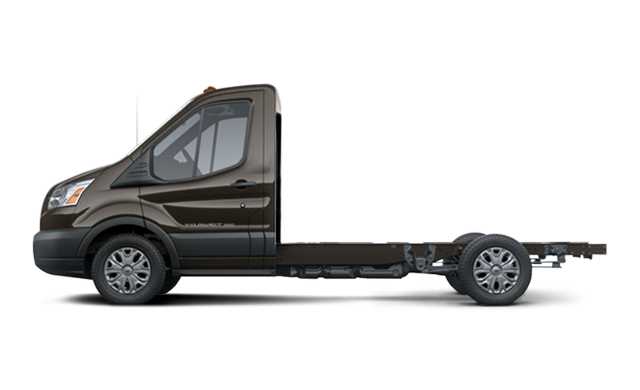 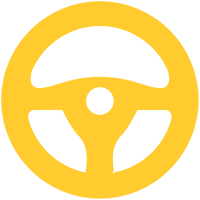 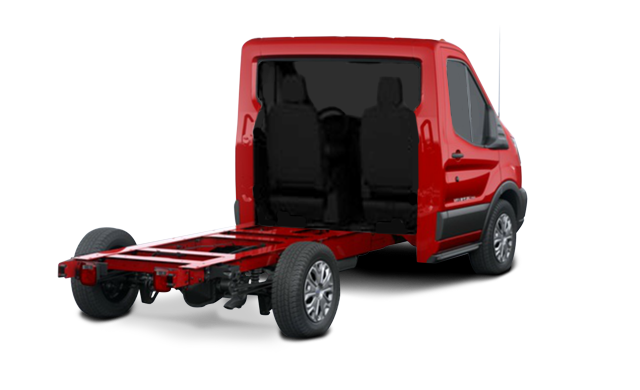 Transit Vans, Passenger Wagons, Cutaways and Chassis Cabs are available in many different seating, roof-height, and wheelbase combinations to meet your specific needs. 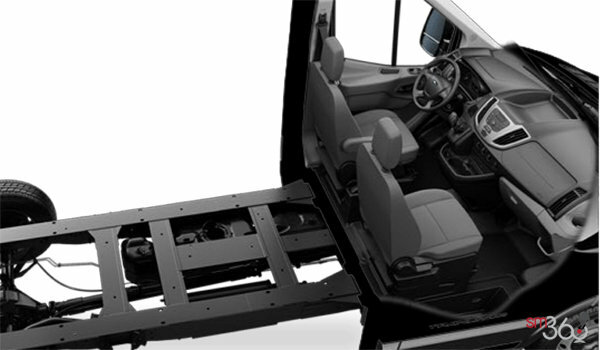 Mirrors Short Arm - Power. 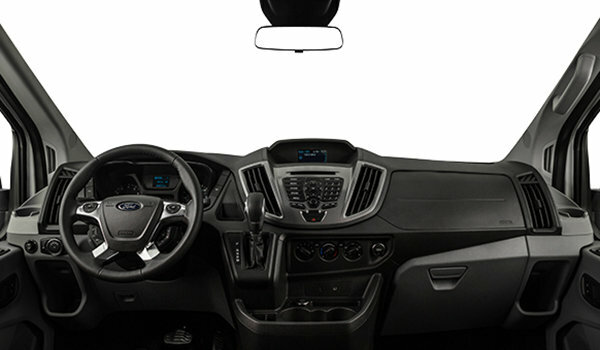 Sun visors – Vinyl Trimmed. 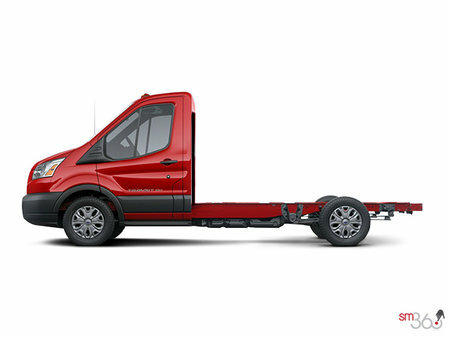 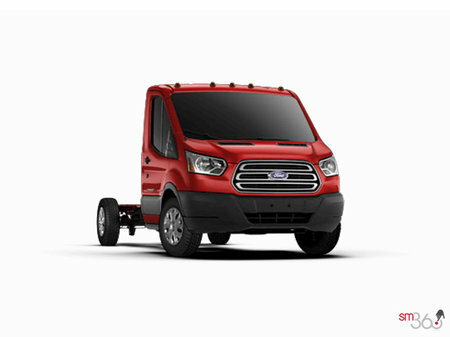 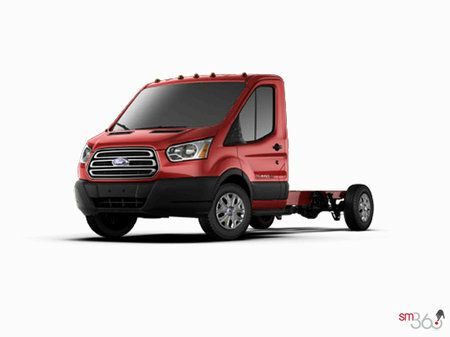 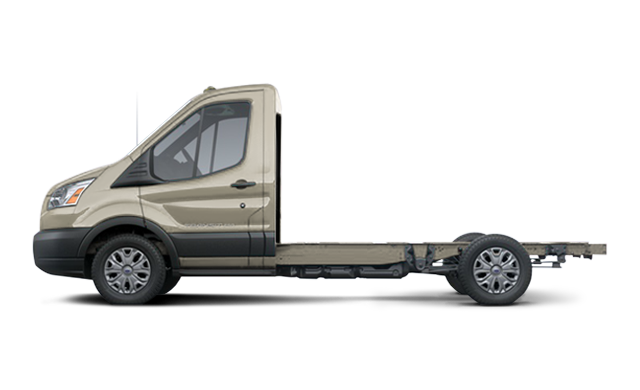 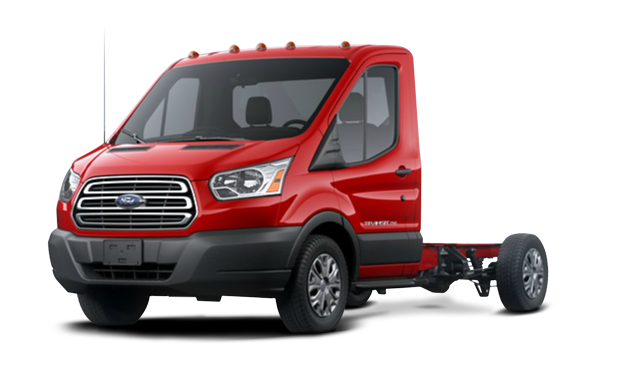 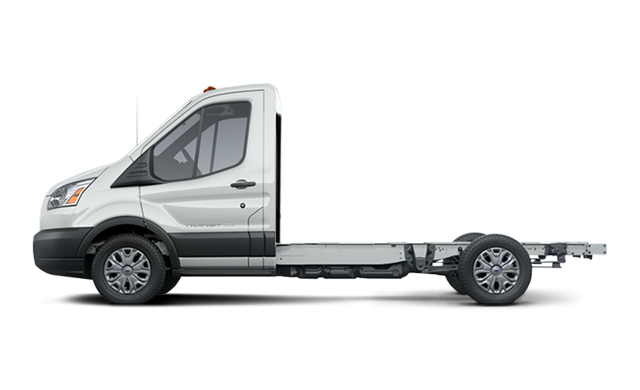 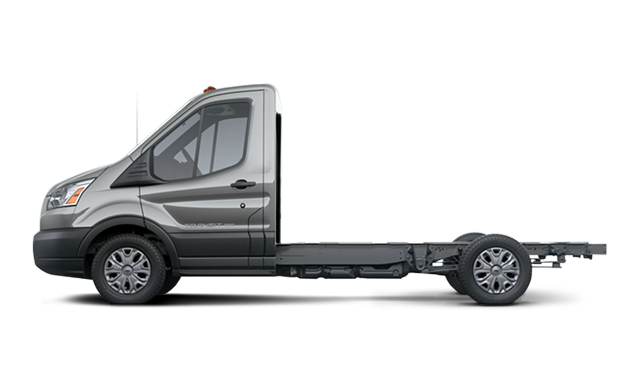 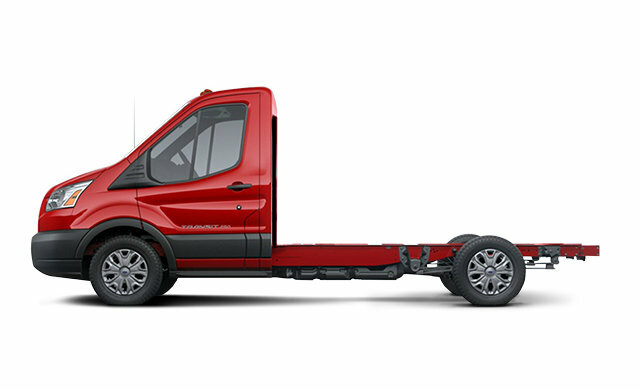 Interested in the 2018 Ford Transit CC-CA CUTAWAY ?